The objective of our rehab center in Pennsylvania is to help people move quickly through the detox process with minimal discomfort. Under the supervision of our medical team and Medical Director who is Board Certified in Addiction Medicine, we use a combination of medications and natural treatments that are fast, safe and effective. 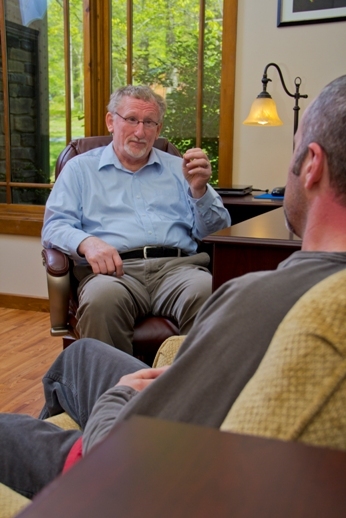 An individualized program of counseling and recovery education is implemented at a pace that is appropriate for someone moving through detox for alcohol & drugs. After a few days, most residents are able to become active participants in the many activities that are available.